That song to me is about going down the rabbit hole, taking you to another place … On the edge of dark, there’s the brightest light. It means a lot to me in the sense of … the experience that I’ve had growing up with friends and people that I’ve been around where it’s inviting them into where I come from emotionally. Sometimes it’s a pretty intense thing. The point is how weird things can get. I feel like it’s very funny that, in a way, of course Michael McDonald and Kenny would be there. 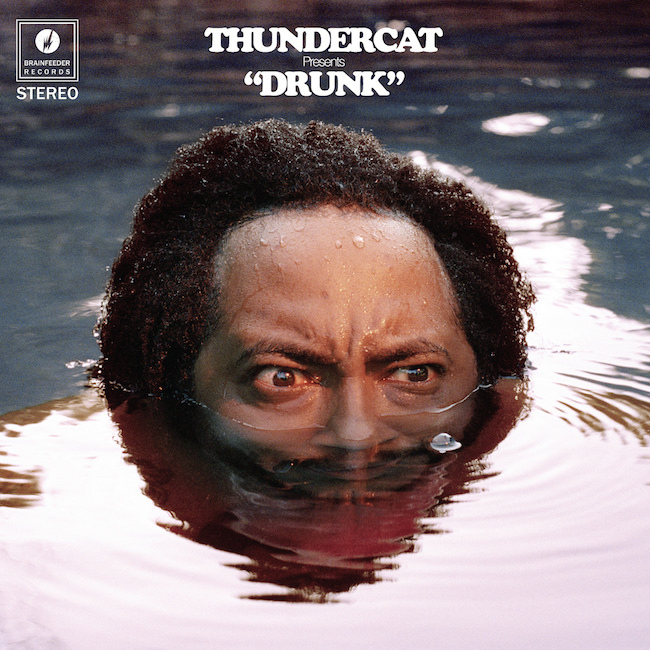 Drunk is set to be released Feb. 24 on Brainfeeder, and is available here for preorder. 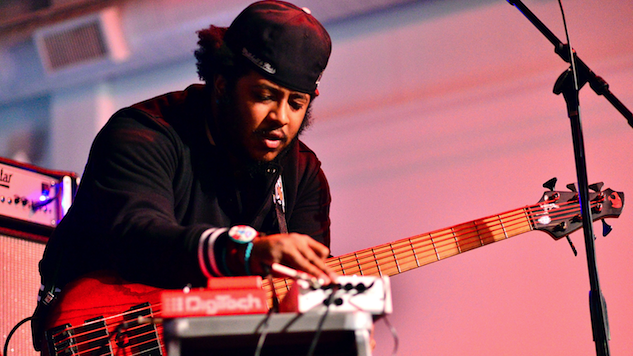 Listen to the single “Show You The Way,” check out the album cover and see Thundercat’s newly announced world tour dates below. Judging from the amount of venues already sold out, you should probably get your tickets sooner rather than later.